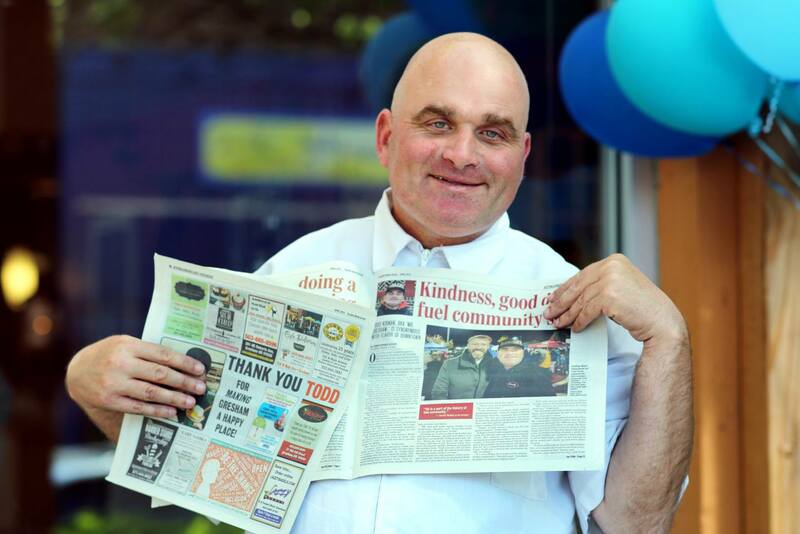 Everyone knows Mr. Gresham, aka Todd Kirnan, renowned for his kindness, good deeds and community spirit. 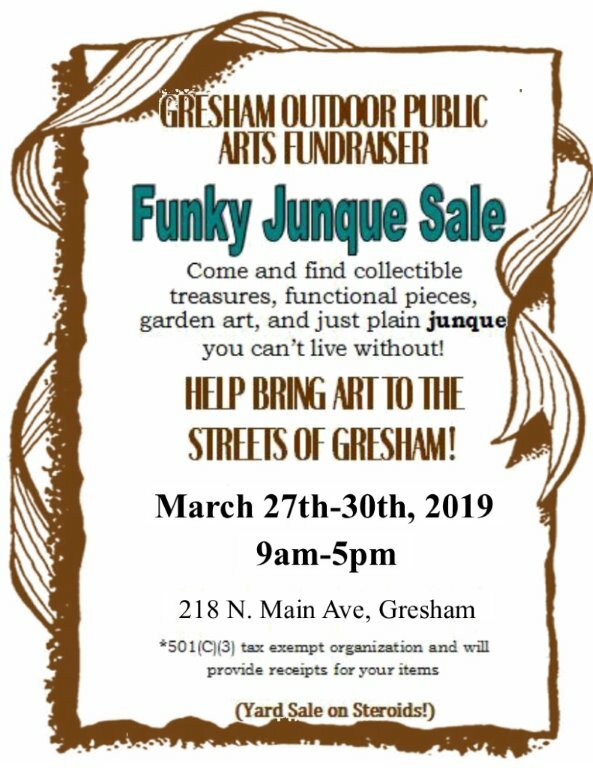 The community has come together, with donations big and small, and now it’s time for the big reveal—a beautiful bronze statue of Mr. Gresham, commissioned by Gresham Outdoor Public Art. Parade starting at Main City Park, continuing down Main Street to 3rd Street. Join us in lining the streets and cheering for Todd! Todd will be escorted by fire trucks and police motorcycles.